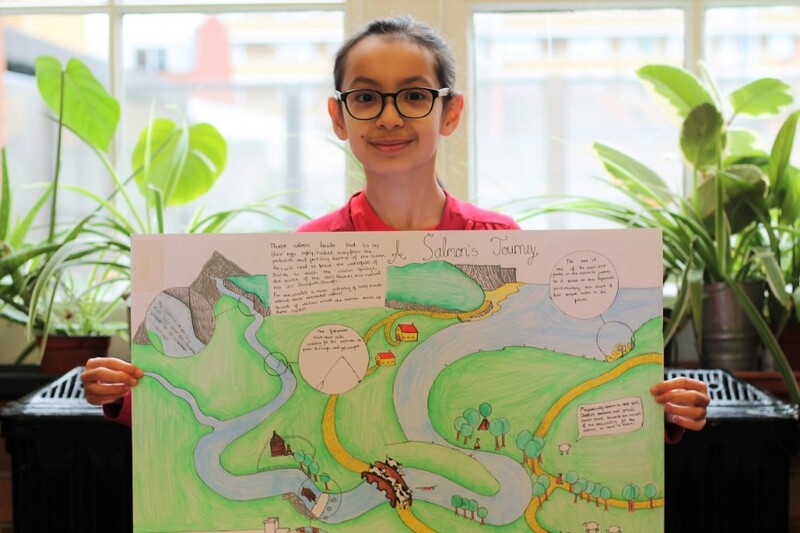 Congratulations to all the children who entered our science journeys competition! Staff, parents, carers and children were absolutely blown away the quality of all the entries. Children at the school are clearly excited and engaged by the science curriculum, which is wonderful to see. Teachers really struggled to find winners. A special congratulations to those who won prizes, but a huge well done to all the children who took part. Also, a big thank you to our Science Leader Ms Fareeda for organising the competition so well. Posted in GeneralLeave a comment on Science Journeys Competition! 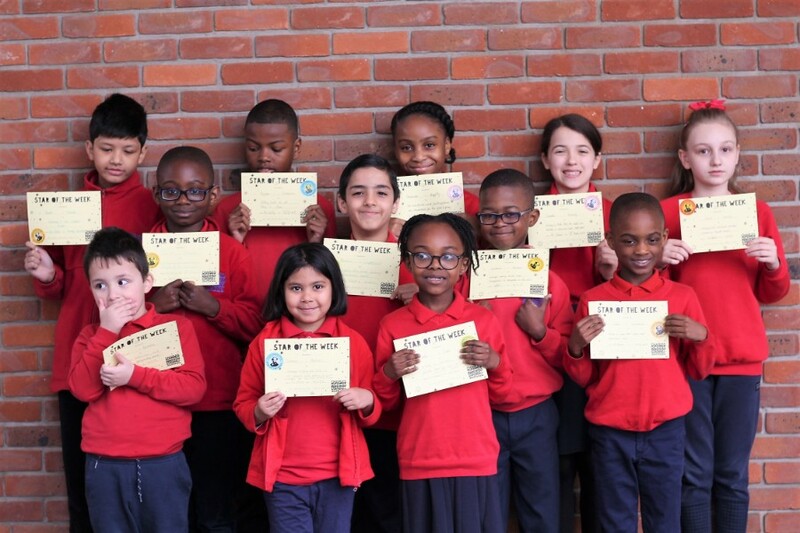 Congratulations to our wonderful stars of the week! This week children impressed their teachers with their Maths mastery, their adventurous vocabulary, and their willingness to learn from their mistakes. A huge well done to them. What will you do to be a star of the week next time around? Posted in GeneralLeave a comment on Stars of the Week! This week’s newsletter is available . 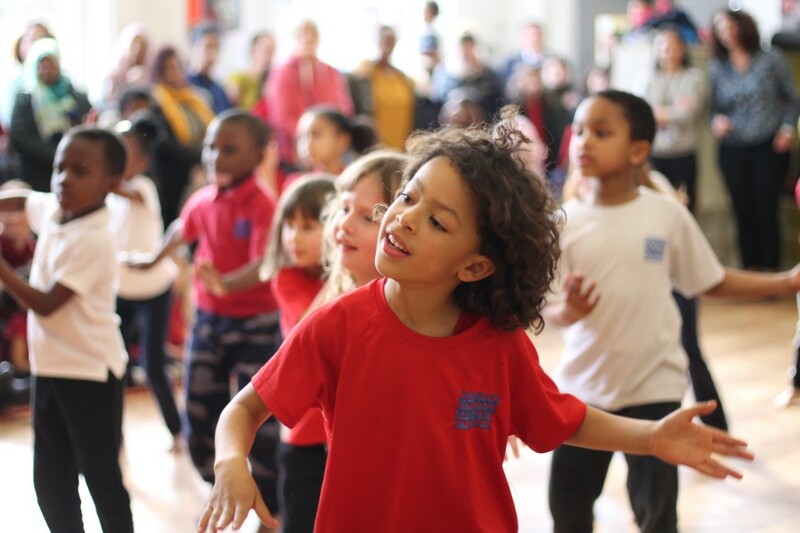 A big thank you to the parents and carers who joined us after school today to celebrate the fantastic creative arts learning that is taking place at Charles Dickens Primary School. 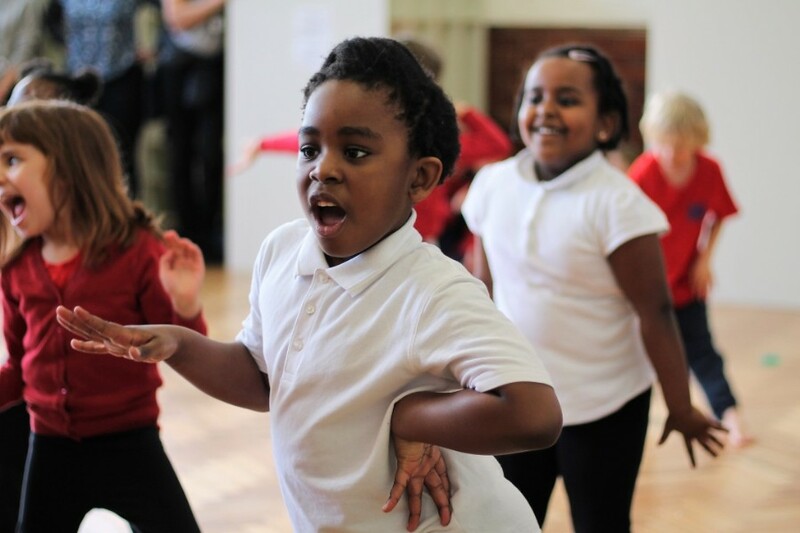 Years 1 and 2 showcased the dance routines they have choreographed with a joyful performance. Nursery and Reception, along with Years 3 and 4 held art exhibitions featuring the impressive artwork they have been working on this term. Years 5 and 6 rounded things off with a stunning performance sharing the music they have been practicing. A big thank you to our wonderful team of creative arts teachers and to Mr Young for leading the event so successfully. Congratulations to our stars of the week. This week the children impressed their teachers with their excellent behaviour on school trips, their superb creative writing, and their Maths mastery. A huge well done to them and our friends of the week! What will you do to be a star of the week next time around? This week’s newsletter is available here. 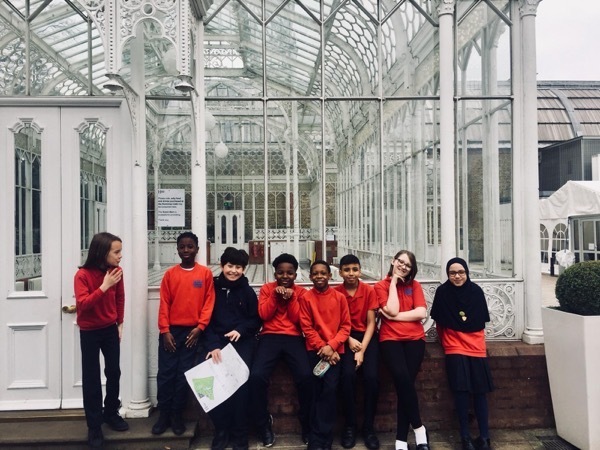 The children at Charles Dickens enjoy an engaging and exciting science curriculum throughout the year, so it came as no surprise that they were looking forward to science week. Our science leader Ms Fareeda introduced the week with a home learning competition based upon the theme of a ‘science journey’. 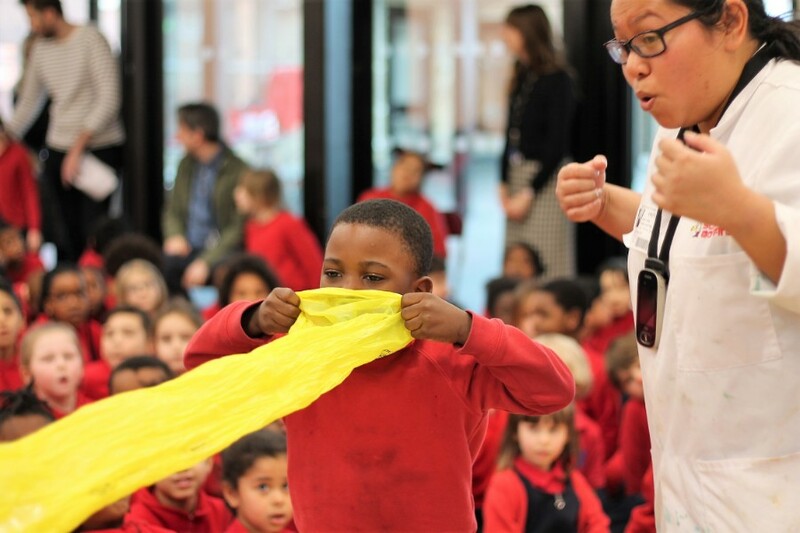 The children were also treated to a science assembly by the ‘Science Boffins’, exploring chemical reactions, air displacement, absorption and materials. A big thank you to Ms Fareeda for organising it all so effectively. Posted in GeneralLeave a comment on Science Week! 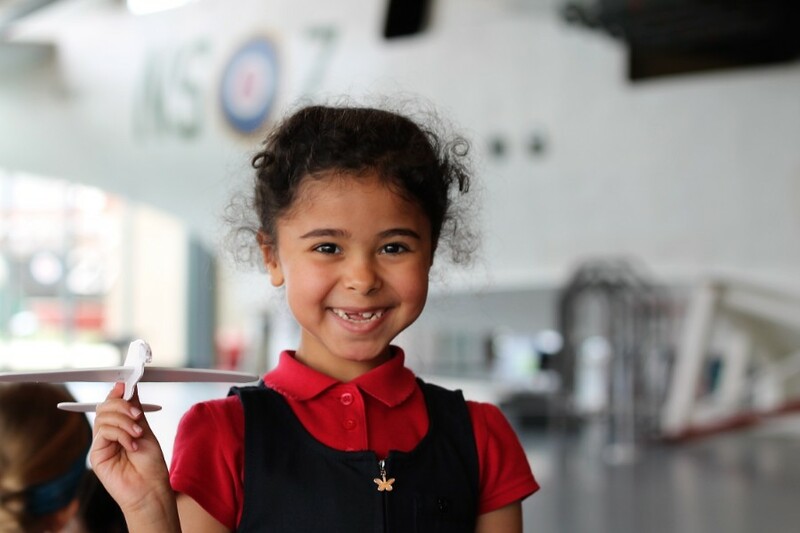 Year 1 have been enjoying learning about the history of aviation this year and completed their module with a trip to the RAF Museum in Colindale, North London. 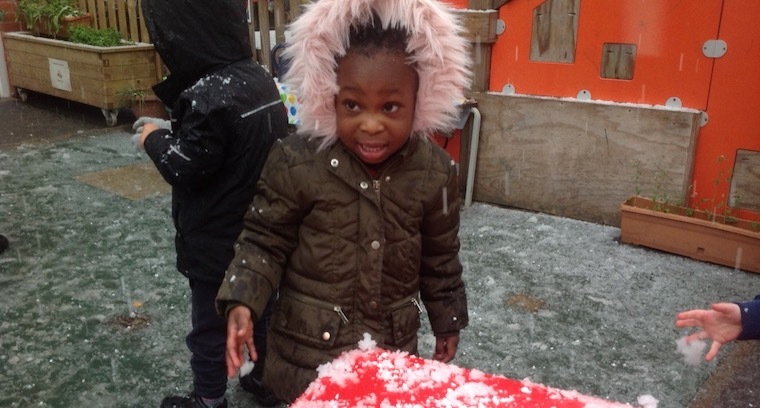 The children explored different types of aircraft, the materials they are made from, and how they fly! Both classes represented their school admirably with superb manners, travelling safely and sensibly on the London Underground. A big thank you to all the parents and carers who gave up their time to volunteer to help on the trip. 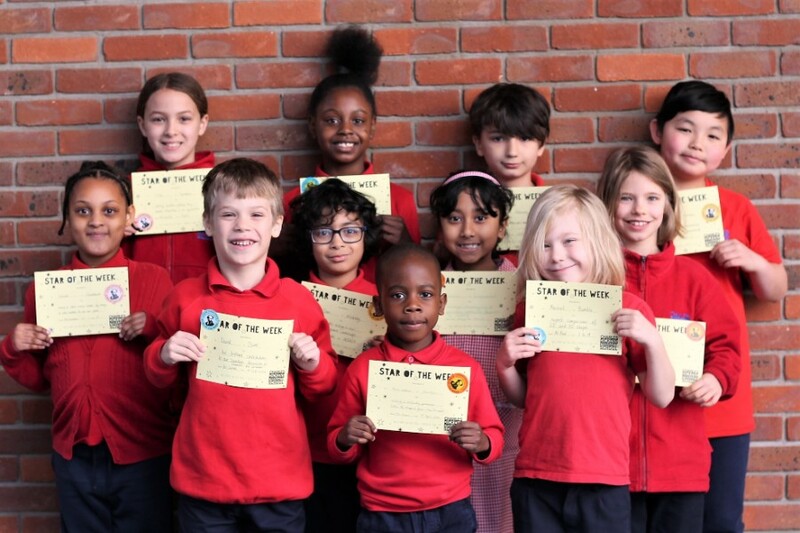 Congratulations to our wonderful stars of the week! 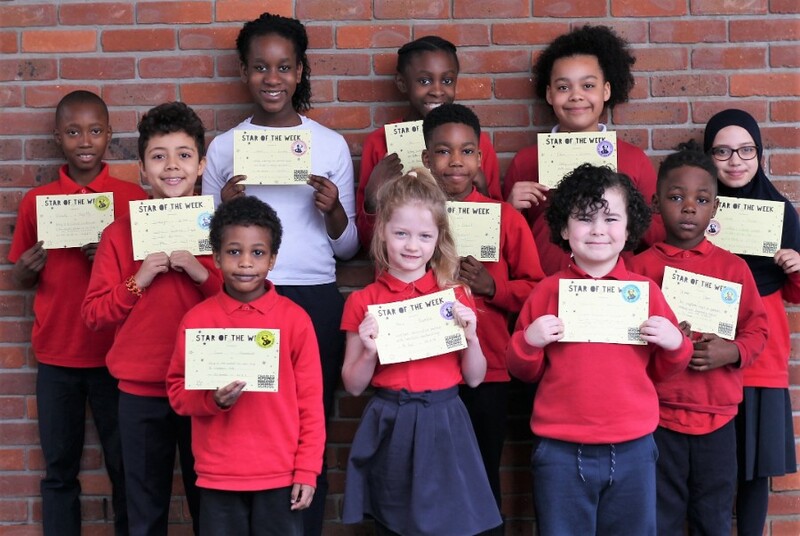 These are the children who impressed their teachers with their thoughtful writing, their mastery of Maths, or their general dedication to learning. A huge well done to them and our friends of the week too, who showed particular kindness at lunchtime. What will you do to be a star of the week next time around?